Social media banking. Earlier this month, Banco de Mexico reached 100,000 twitter followers and became one of the most followed central banks in the world. 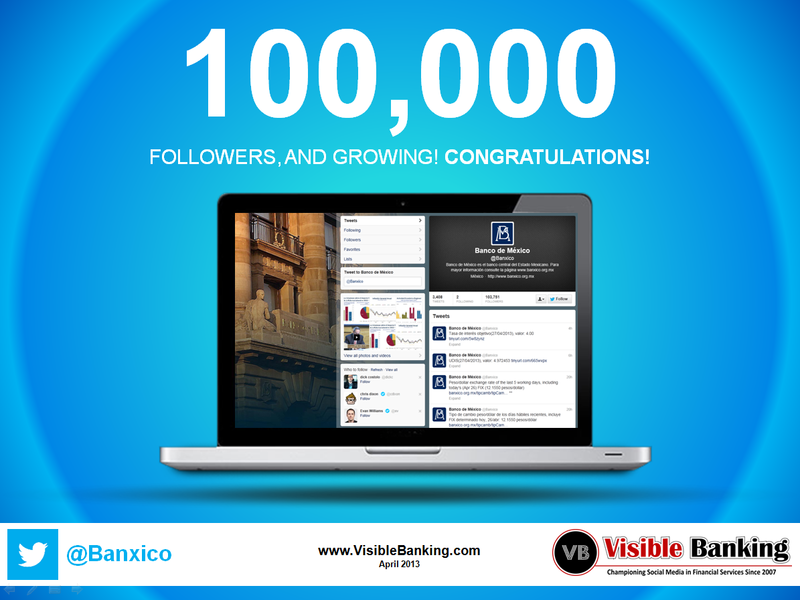 Congratulations to the Banco de Mexico @Banxico team for recently reaching 100,000 twitter followers! Please note that the activity on this account is moderate, Mexico’s central bank tweeted about 7 times a day on average in March 2013. 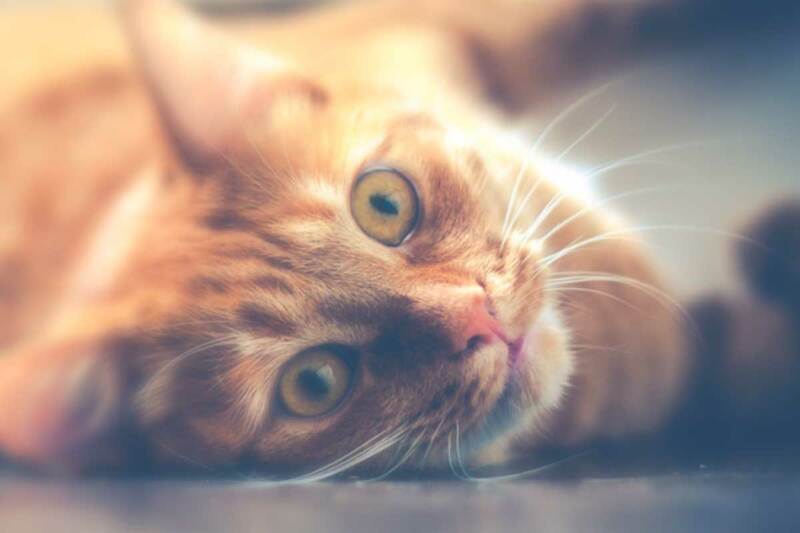 And if their activity is modest, their growth was rapid as they added an average of 256 new twitter followers per day last month.